The Acadia is sold in Australia and New Zealand as a Holden badged vehicle. It went on sale November 12, 2018. 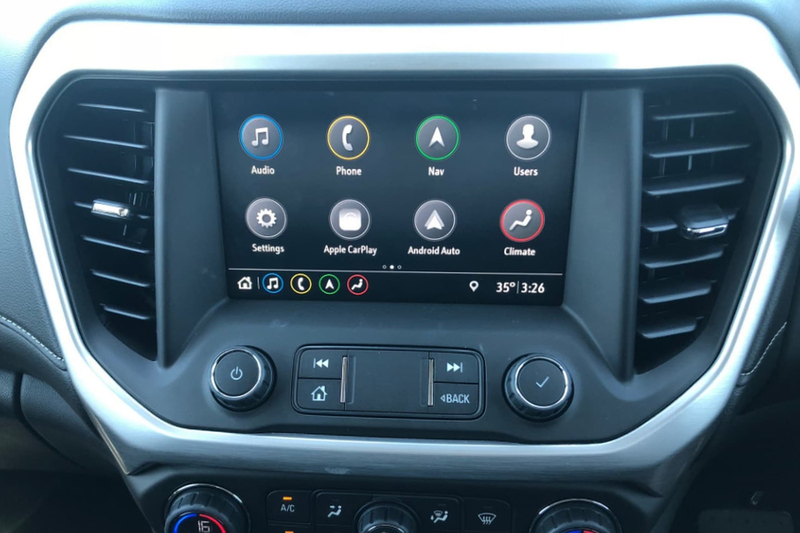 The Holden Acadia is built in Tennessee with RHD specifications, and is marketed as a full-size CUV. 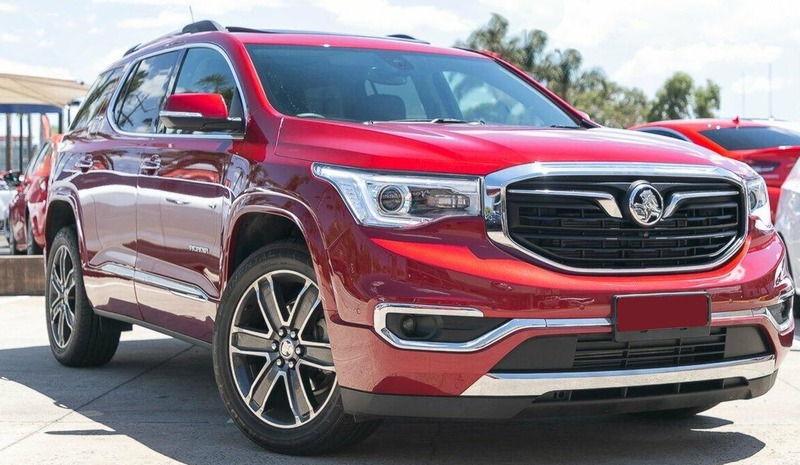 Australia and New Zealand will be the only markets in the world where a right-hand drive version of the Acadia will be sold.